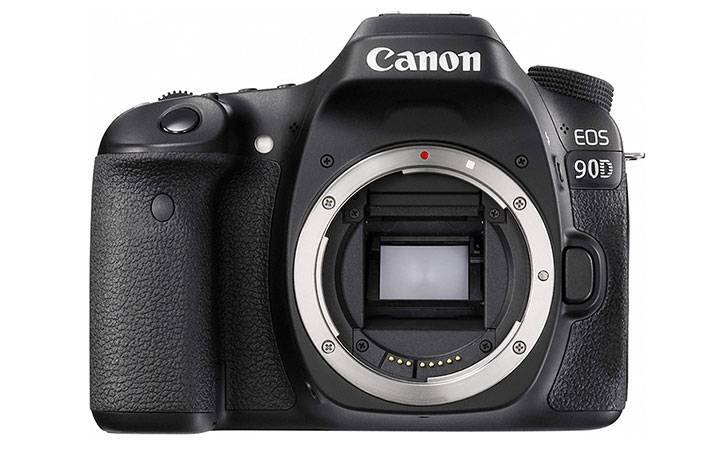 You can get instantly notified when Canon EOS 90D is Available for Pre-order ! Canon EOS 90D is the upcoming APS-C DSLR camera to be announced in 2019. It will replace current EOS 80D (Amazon | B&H | Adorama). 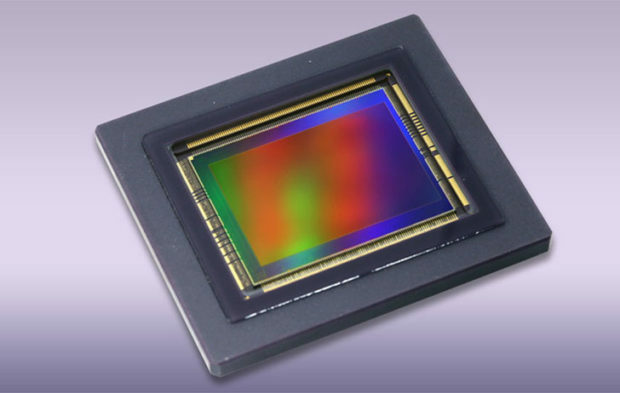 According to latest rumors from CR, A brand new APS-C CMOS sensor from Canon is on the way, this new APS-C sensor rumored to be 32.5 Megapixel. 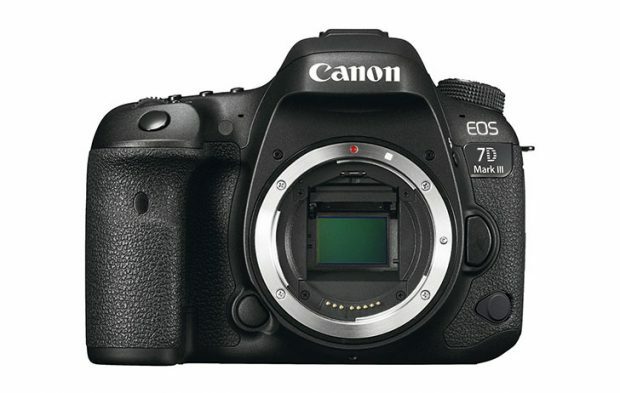 Author adminPosted on April 20, 2019 Categories Canon APS-C Mirrorless Camera, Canon EOS 7D Mark III, Canon EOS 90DTags Image SensorLeave a comment on Rumors: New Canon 32.5MP APS-C Sensor Coming Soon ? Canon EOS 90D & M5 Mark II to Feature with All New 24MP APS-C Sensor ? As rumored before, Canon may announce EOS 90D and M5 Mark II in the second half of 2019. According to latest rumors from CR, upcoming EOS 90D and EOS M5 Mark II may feature with a new 24MP APS-C CMOS image sensor. Author adminPosted on April 17, 2019 Categories Canon EOS 90D, Canon EOS M5 Mark IITags Image SensorLeave a comment on Canon EOS 90D & M5 Mark II to Feature with All New 24MP APS-C Sensor ? 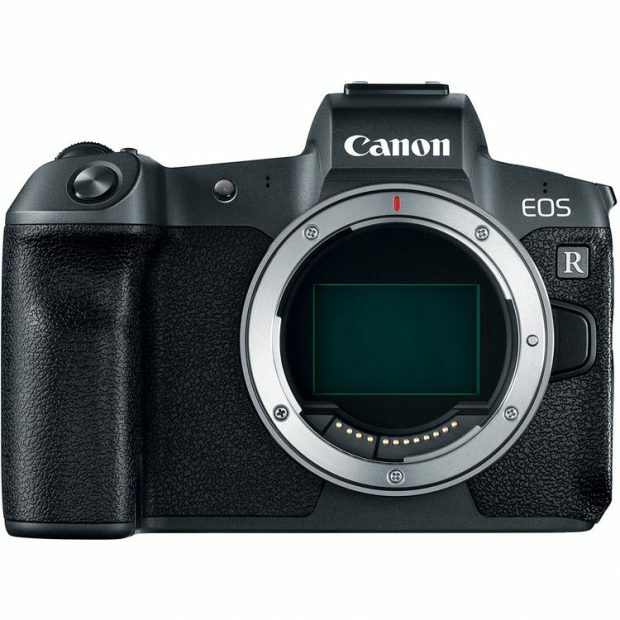 After Canon EOS R has officially announced, Canon now focus on full frame mirrorless cameras, according to rumors, there will be 3 EOS R bodies and 5 RF lenses released before Q2, 2020. We already know that at least one EOS R body(EOS R2/EOS R Pro) is in testing, will be announced in early 2019.